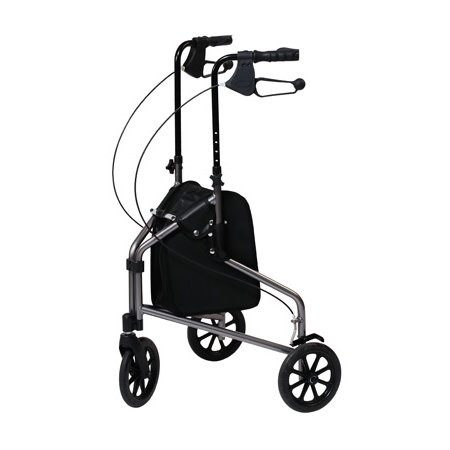 Lumex Cruiser 3-wheel rollator is designed to provide convenient mobility for those individuals who do not require the extra stability of a 4-wheel rollator. 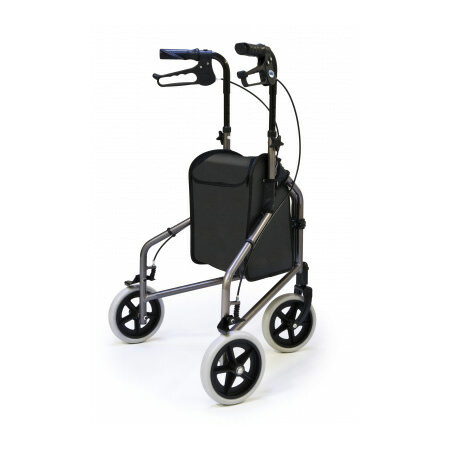 Cruiser lightweight walking aid allows the user to have more freedom in movement to perform daily activities. 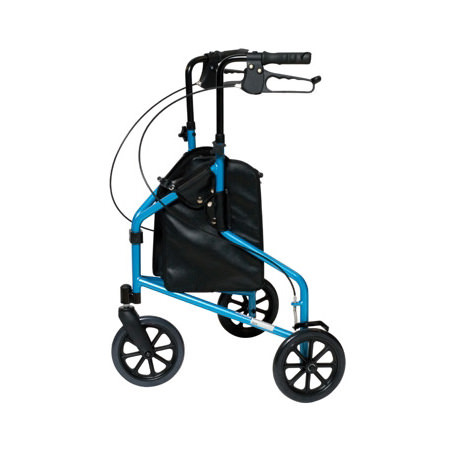 Cruiser aluminum rollator is available in three attractive and bright colors: metallic burgundy, pewter metallic and bondi blue. 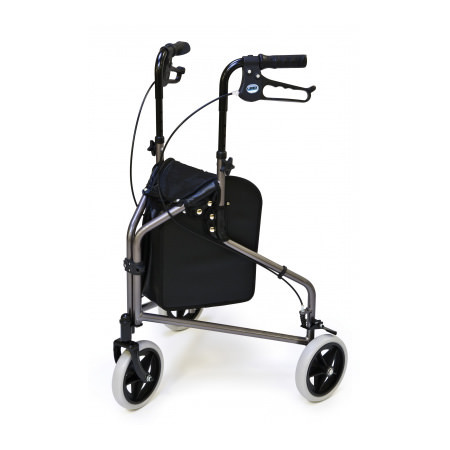 Cruiser rollator features with height adjustable handle for broad range of users and 8" black wheels for indoor and outdoor use. 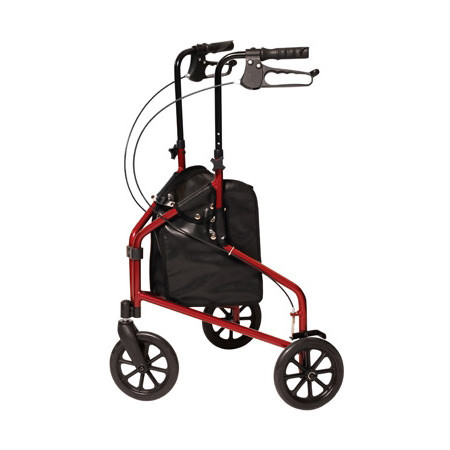 The 3-wheel rollator comes complete with zippered carry pouch. 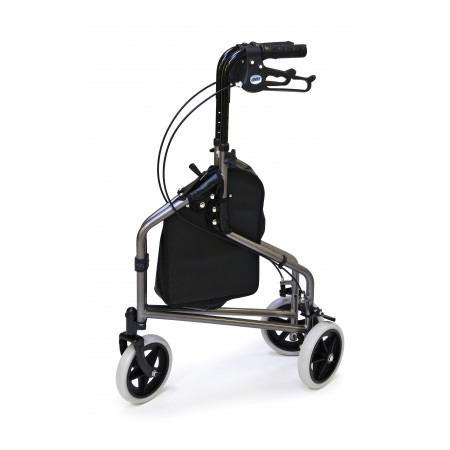 Width inside rear legs 22"
Patient height Approx 5'6" - 6'5"
Weight capacity Rollator 250 lbs.